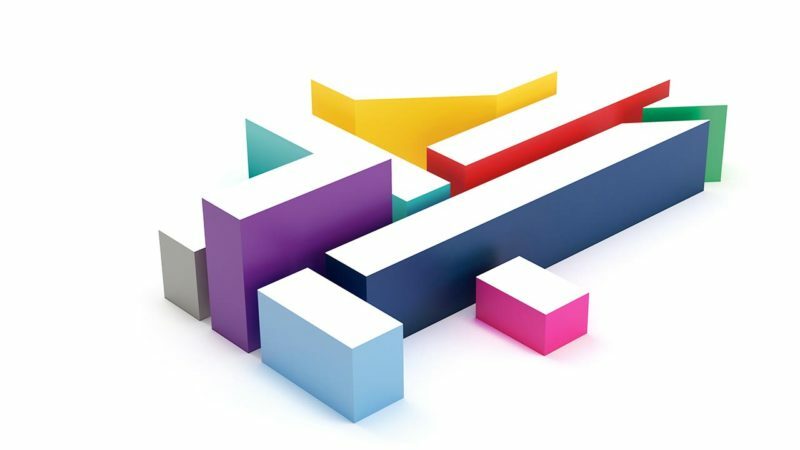 Channel 4 is launching a new talent scheme which will bring on the next generation of writers and directors giving them the chance to see their work broadcast on Channel 4. 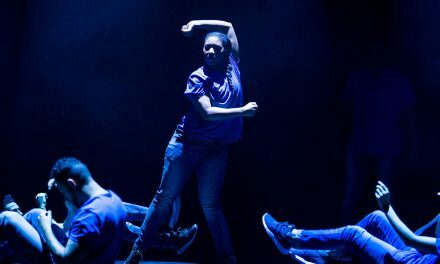 The scheme, 4Stories, is aimed at encouraging applications from talent currently under-represented in television drama – women, disabled people, BAME and people from disadvantaged backgrounds. 4Stories will give three directors and three writers the opportunity to work on a new three part series of half-hour interconnected films. It will tell one main story, from three different perspectives and is being produced by Touchpaper Television. The opportunity is open to writers who have not had an original single, serial or series broadcast on UK television. Writers who have contributed to episodes on soaps, series or serials are eligible to apply but can have had no more than 2 hours of broadcast credits. Nina Bhagwat, Channel 4’s Off-screen Diversity Executive, said: “4Stories is a unique talent initiative that will showcase the work of emerging writers and directors who bring a distinct and alternative view of Modern Britain. “Writers and Directors play a key creative role; their voices have a huge impact, both on what we sound and feel like as a channel, and how we connect with diverse audiences. As part of the paid development programme, writing trainees will participate in a writer’s room which will create the series. They will be tutored by, and work with, experienced drama producers at Touchpaper TV where their scripts will be developed. 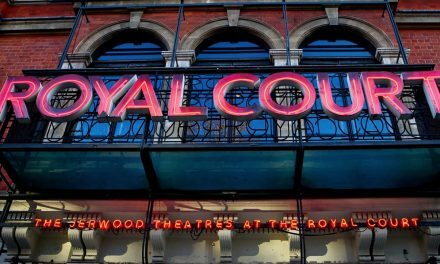 The process will see trainee writers and directors learn how to hone their skills and deliver their vision under the guidance of experienced drama professionals. They will also be mentored by high profile drama talent, and will take part in a bespoke training programme to run alongside and beyond the production of the series. It will include masterclasses, networking sessions, coaching, career development and access to key industry events. 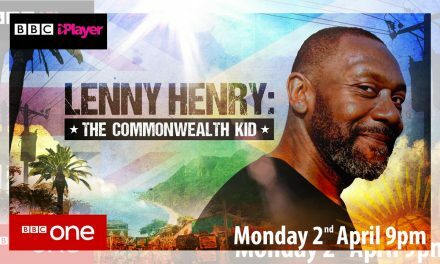 Commissioned by Channel 4 and produced by Touchpaper Television, a Banijay Company, the aim is to create an eye-catching, original and bold series. 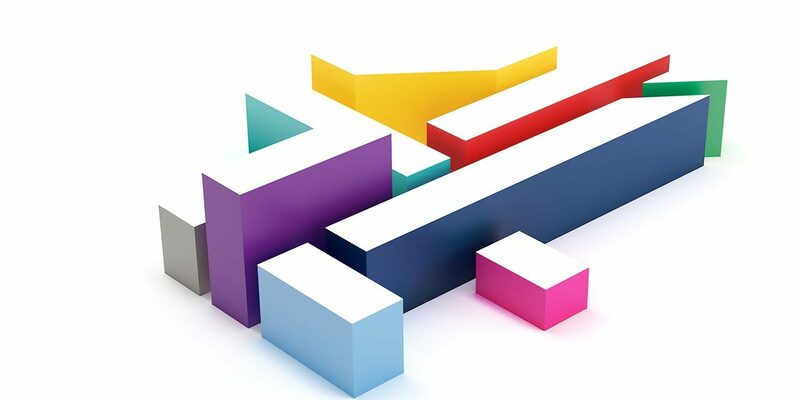 4Stories is a new talent scheme, bought by the producers of Coming Up, and has been commissioned by Channel 4.
have to apply with a short or long form film. have to apply with an original full script for TV, radio, film or stage. For further information and to apply go to the Touch Paper TV website.